I am —– An Indie Author! One of the things I have been focusing on while on my hiatus from my personal blog is just how to go about finding a niche for my book from my little publisher. I was worried that there wasnt going to be a way for me to compete with the big six. And by the big six I mean Random House, Penguin, Harper Collins, Simon & Schuster, Macmillian and Hatchet Book Group. What did I discover? There is no need to worry! There is a whole different world out there for authors like me! Im sure you have all heard of Indie bands, Indie movies and the like, but there is a whole world for Indie Authors & their books too! And I honestly didnt have a clue this world even existed. How I could have missed it for so long I really dont know! I am however glad I did. And while the term Indie once meant that you were “independent” ie self published, the way the literary world is changing now authors from the smaller publishing houses are also classed under the “Indie”as well. Which means Im not alone! Well not that I was to begin with but you know what I mean. It gives me an area to seek out a home in. And man with the research Ive done lately… they seem like some real upstanding folks! Definitely people I can learn from. In the end I am glad that I have found a new place to explore with people who are like minded and generally friendly sort. Stay tuned for more updates from the Indie world as I explore it! I was very excited to have the chance to sit down to an interview with Aylice Edrich over at the Dabbling Mum. Lovely lady! ITS HERE! 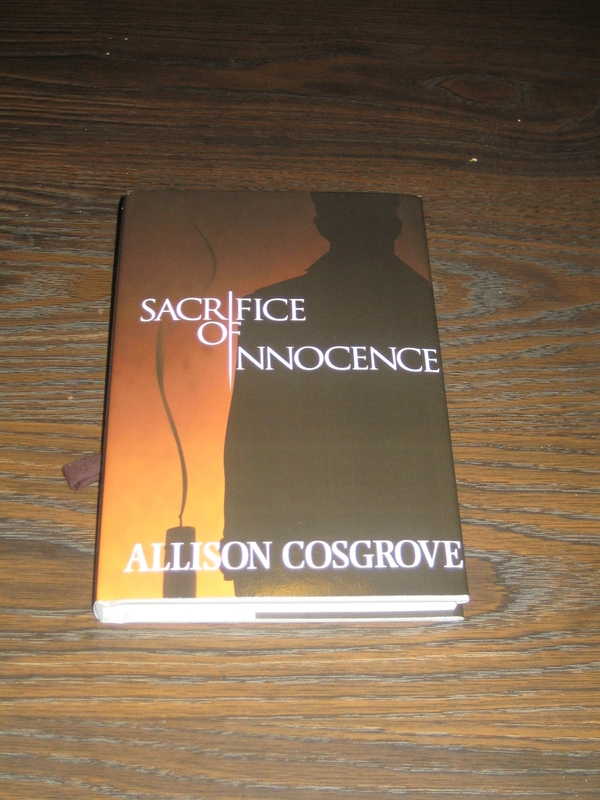 Proof Copy Arrived Today~! You are one of the first to see the final proof of my debut book! And I couldnt be more excited! One last look through for me and then I get to *finally* share it with all of you! I have been busy working away on a few online interviews which are starting to appear on the internet. I will post links to these as they go live. I hope you enjoy them!